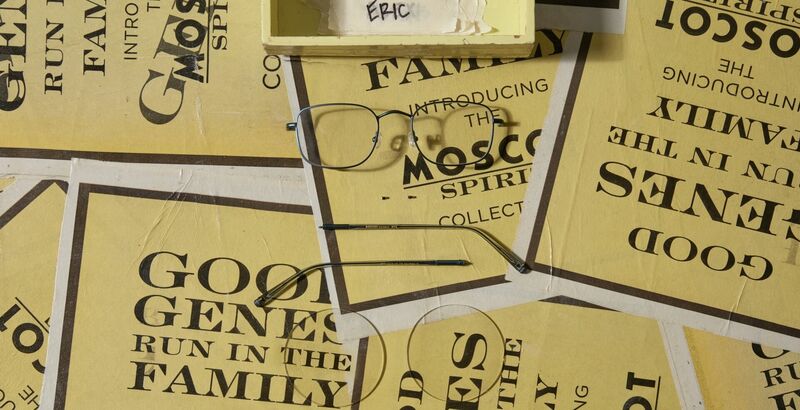 Shop the tall, handsome, square-shaped ERIC by MOSCOT. It may scream square, but its soft, rounded angles & intricate filigree details are anything but boring. Model is wearing The ERIC in size 50 in Pewter/Black.